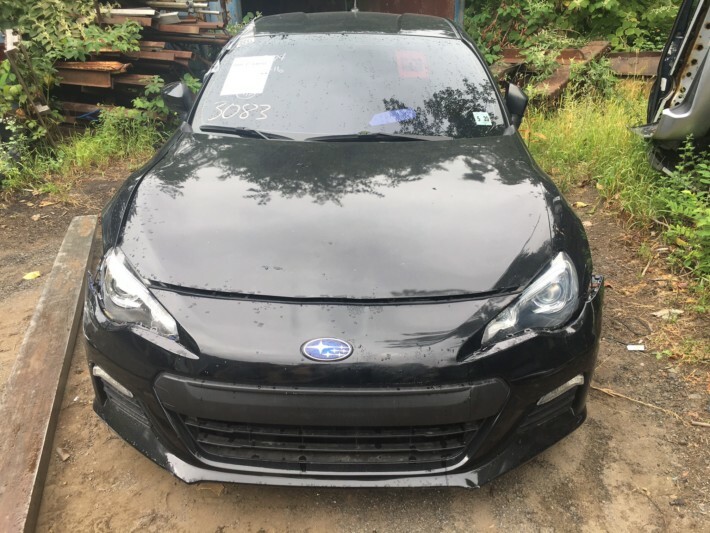 Just in this 2014 BRZ with 14k miles. Has a good manual transmission. Clean interior. Good drivers side parts.